The money magician approaches, a dark velvet cloak concealing her golden wand. She invites you to get to know money. You are surprised and embarrassed because you and money haven’t had an easy relationship. Perhaps you have felt betrayal, heartache, doubt, and guilt when dealing with money. You don’t know if you can trust money to be there for you when you need it. With curiosity and courage, you say yes to getting more intimate with money. Today, a money magician will reveal how money is the portal to your transformation. 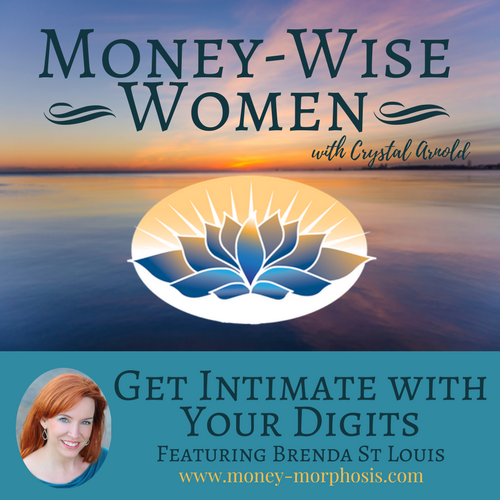 “Money-Wise Women” guest Brenda St Louis is a certified money coach, international speaker, and therapist. Her insights are inspiring, into money, human behavior, and how to untangle your financial inhibitions. 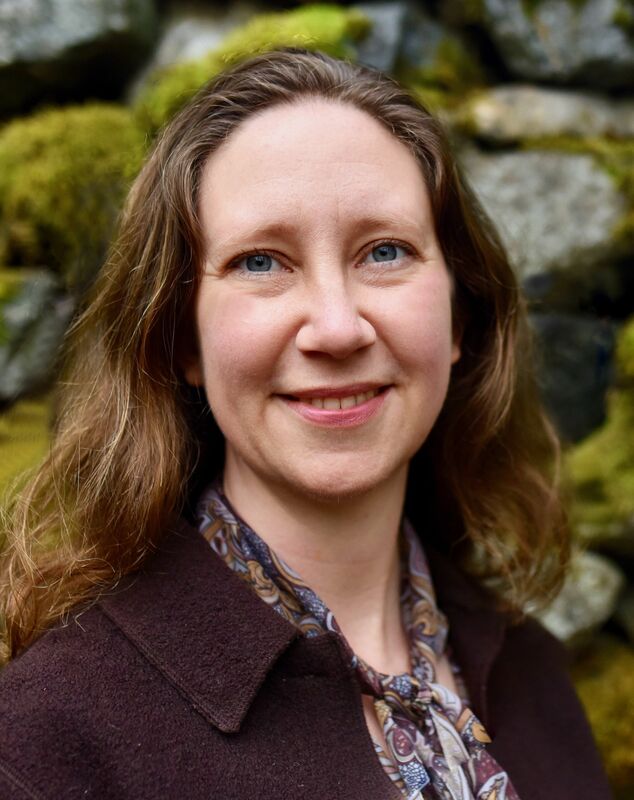 Brenda is a pioneer who is exploring money using an innovative approach that integrates clients’ beliefs, feelings, and knowledge about finance. 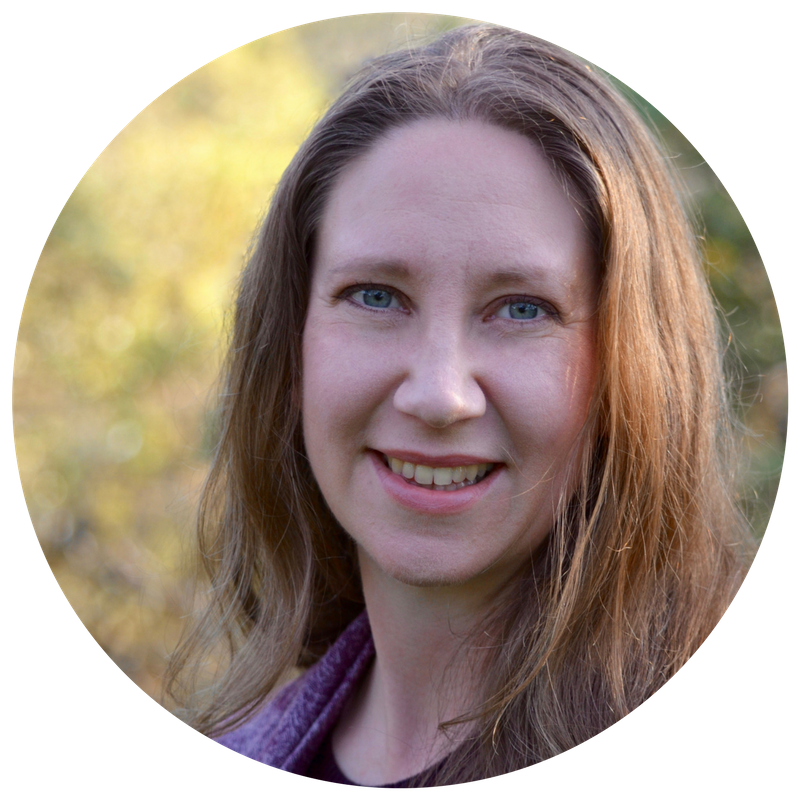 She says that there is “an endless reservoir of the unknown when we discuss money.” Her approach of merging the practical money strategies with emotional and psychological transformation is effective at bringing relief to financial suffering. Brenda’s upcoming live workshop is called “Get Intimate with your Digits.” She is offering a discount for our listeners, so contact her if you are interested in attending, June 9-11, in Vancouver, British Columbia. Why is intimacy important? Connection is a source of value and power. Connection with your soul, with other humans, and with the web of life called nature. Creating a connection with money is foundational to greater well-being. Deep listening is the doorway to intuition. The truth is revealed when you pay attention to what is showing up. Brenda describes a healthy money ecosystem, where balanced exchanges bring vitality to each of the many parts. 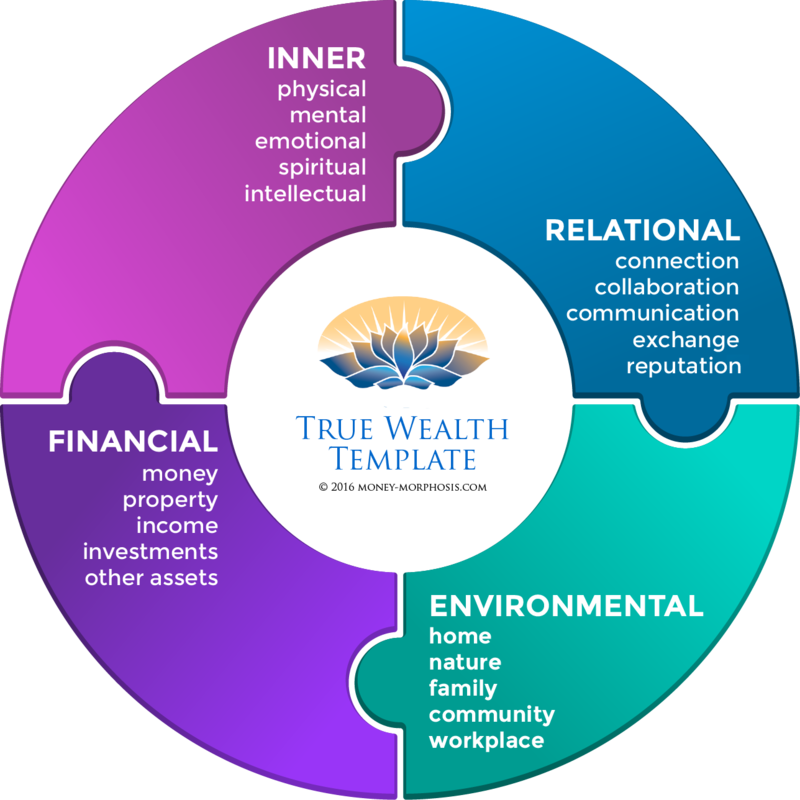 When you invest attention in each area described in the True Wealth Template of developing your life, you become more healthy and satisfied. Listen to this episode and hear more about the eight money archetypes. Their archetypes were first identified by Carl Jung. Some of them were then applied to money by Deborah Price, founder of the Money Coaching Institute where Brenda received training. Perhaps you a tyrant, a magician, an innocent victim, or a warrior with your finances. Take the “Money Archetype Quiz” to discover your unique profile. Exploring your relationship with money opens incredible insights into our unique nature and the universal patterns of life. 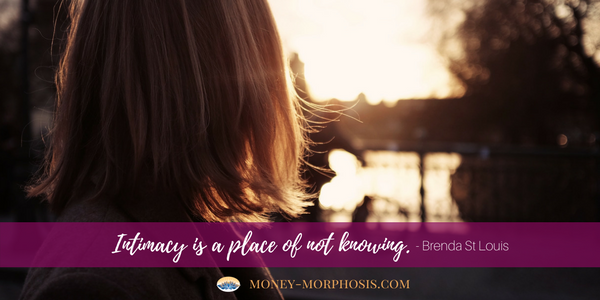 Brenda is also offering you a free, three-month membership in the “Money Coaching Mastermind.” This is a sacred and confidential space to explore your money biography. We both have seen the incredible power of sharing money stories in a group. So gather your courage and come meet the money magician in our new, exciting podcast. 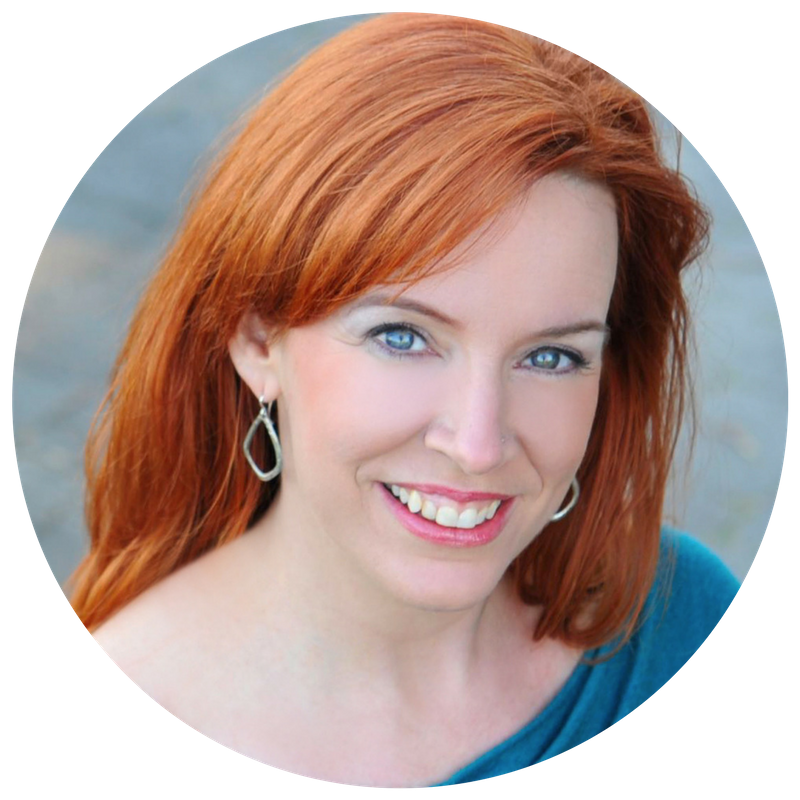 Brenda St Louis is a certified money coach and financial intuitive, an international speaker, writer, actress, and therapist. Working in over five countries, facilitating the transformation from the stage and one-on-one, Brenda continues to find ways to be more, have more, and love more. Her soul’s desire is to explore the energies around money with the intention to empower us to transform this relationship with money so that we can have the ease and freedom to contribute to the planet, other people, and the place we live in a positive way. As an intuitive, Brenda has the unique ability to see how we block ourselves, and it is her greatest pleasure to shine a light on the path of least resistance. She is a clown and a storyteller. Laughter and play are her medicine.